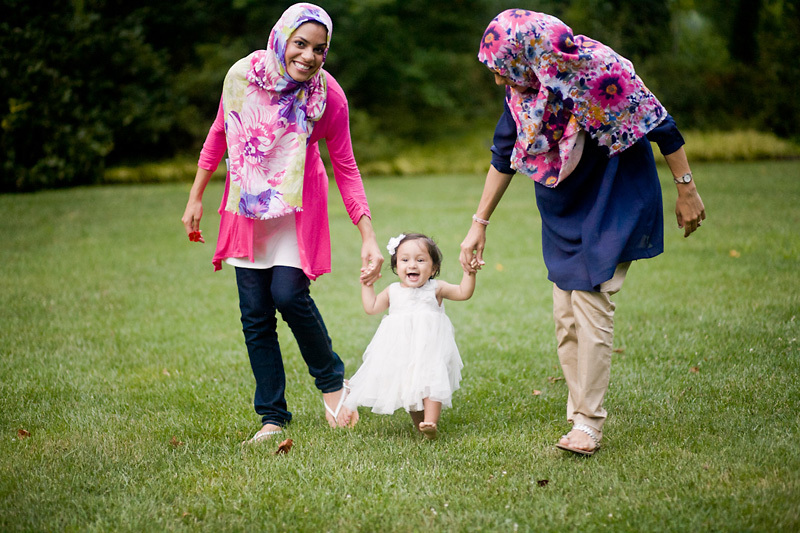 it is always, always a pleasure to photograph the ameen family - here is the joyous, smiley, funny, adorable one-year-old-daughter of my first client from their family, whose wedding i photographed two summers ago - pictured here with her mom, her twin aunts and her grandmother. if you are lucky enough to know them, you know their beauty on the outside is not just matched but outshone by their inner beauty :) from youngest to oldest! love you guys and thanks for trusting me and my camera!